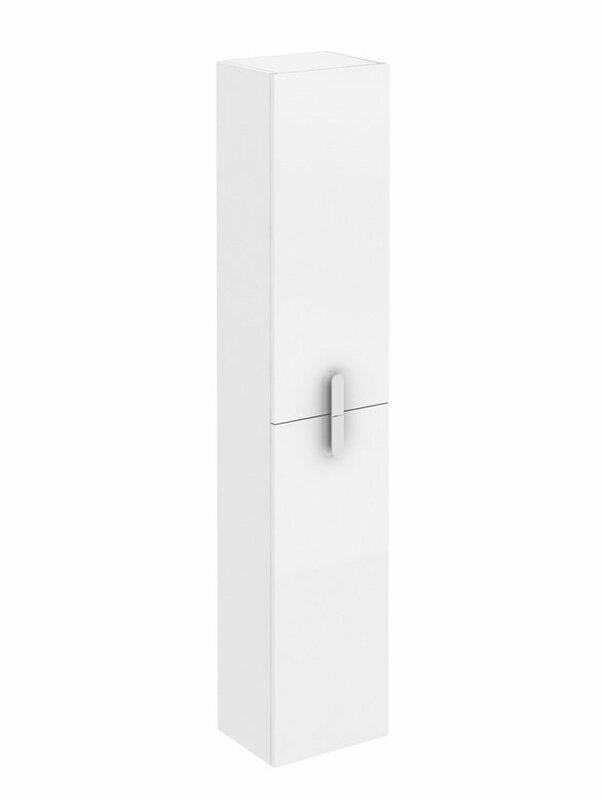 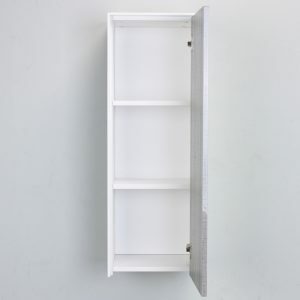 Eviva Cup 13 inch White Modern Wall Mount Side Cabinet Storage is the ultimate choice for a compact modern/contemporary bathroom wall mount side cabinet. 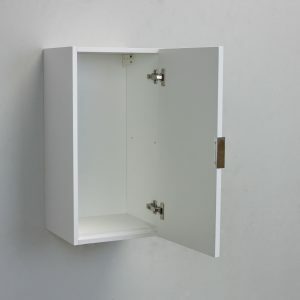 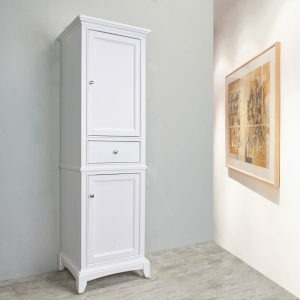 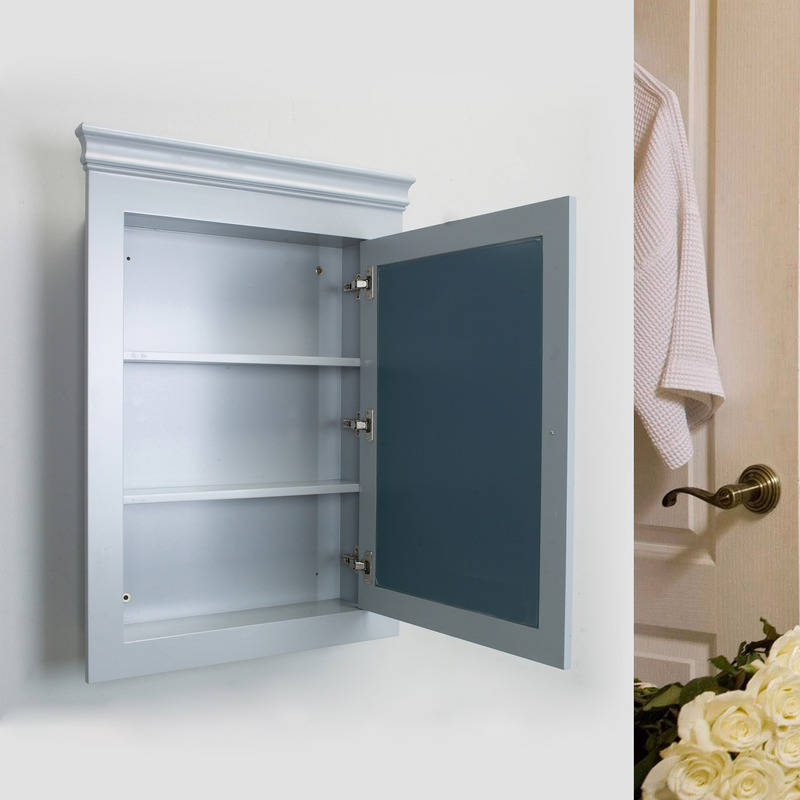 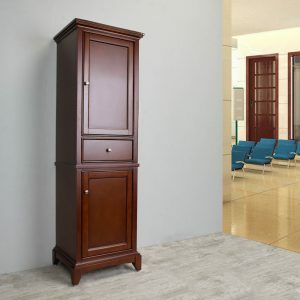 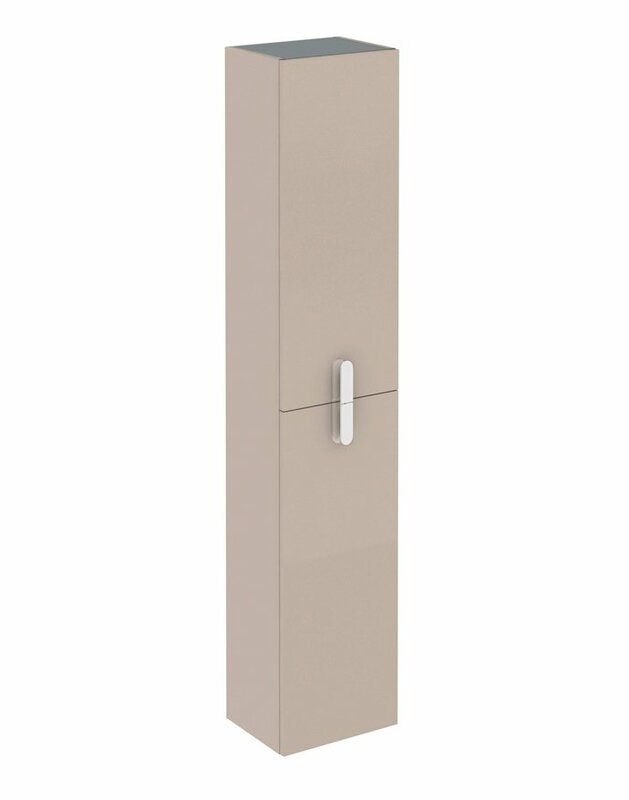 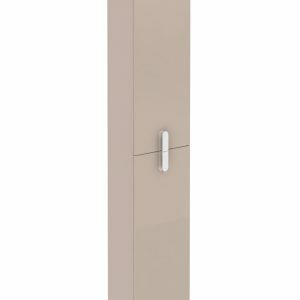 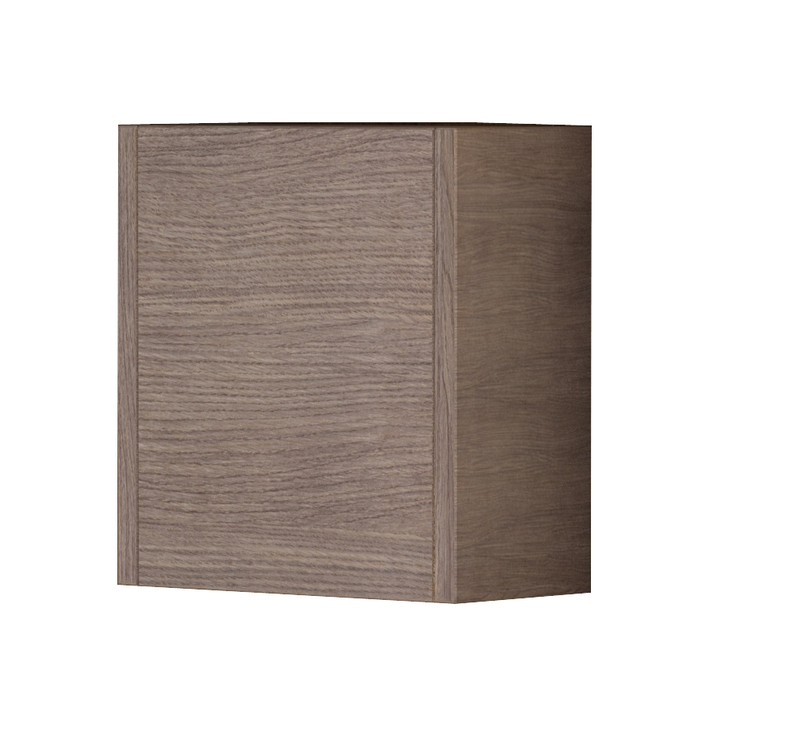 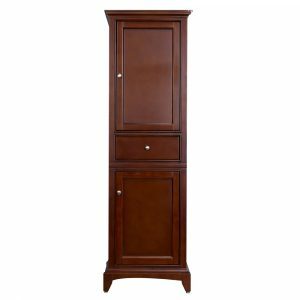 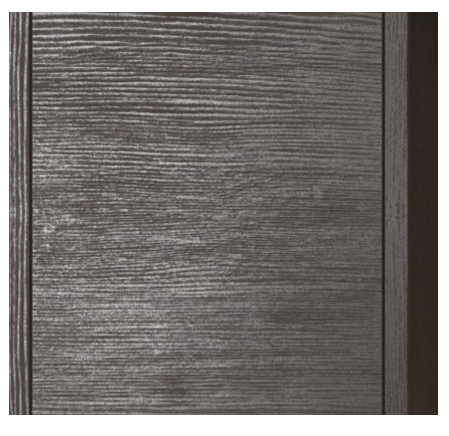 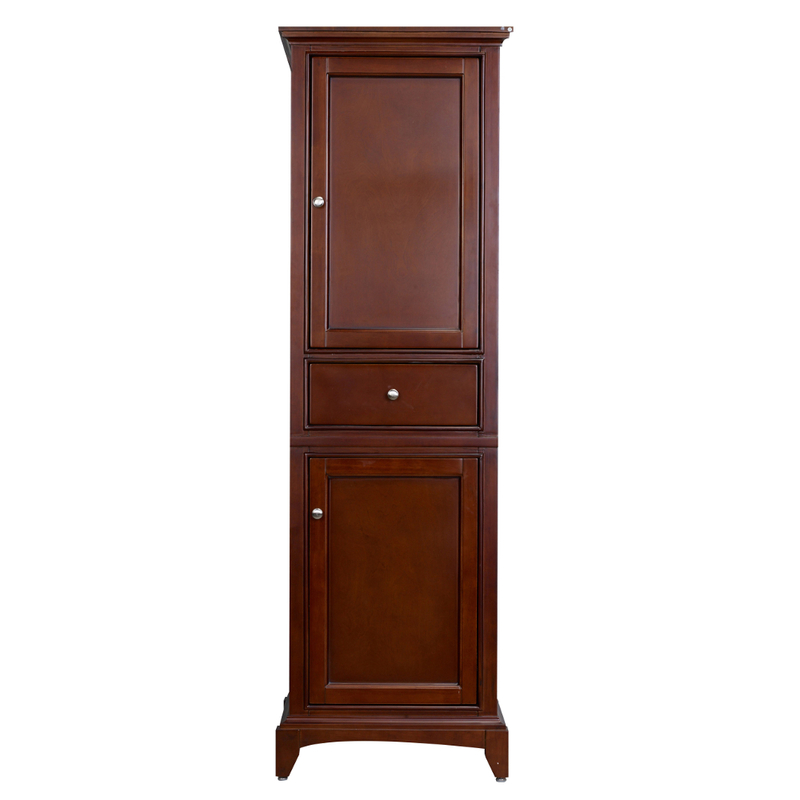 The made in Spain storage cabinet features a very high quality finish and easy installation. 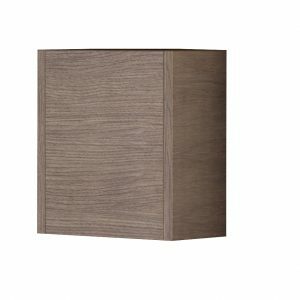 Constructed from Eco-friendly engineered wood, the Cup is very durable with hardwood characteristics like maple wood. 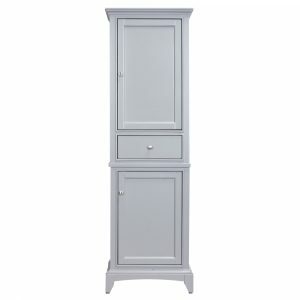 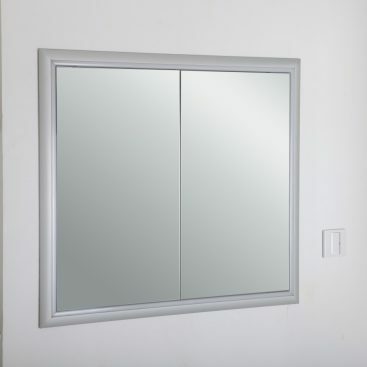 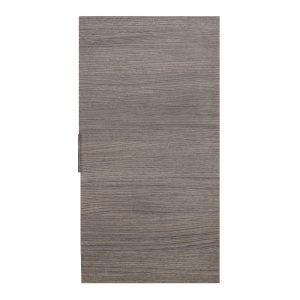 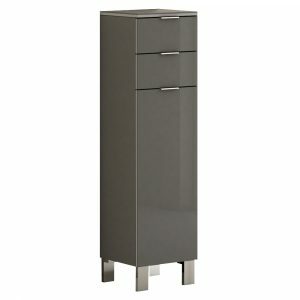 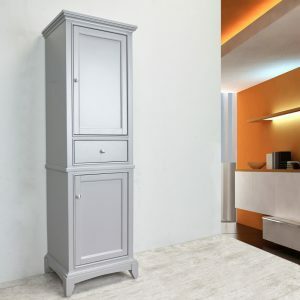 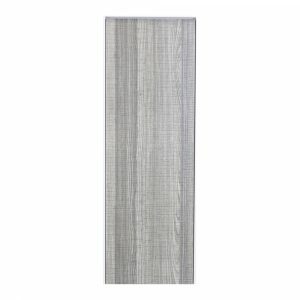 Eviva Elite Stamford 24 inch Grey Finish Solid Wood Linen/Side Bathroom Cabinet is one of the most elegant bathroom furniture lines designed. 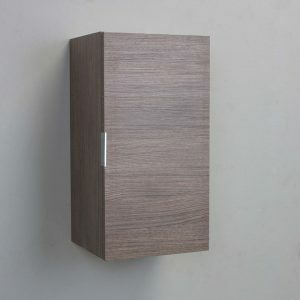 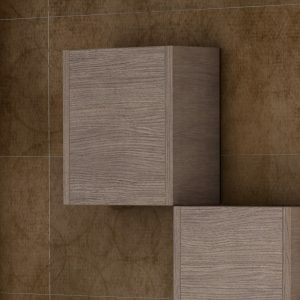 It provides a luxurious accent to the bathroom. 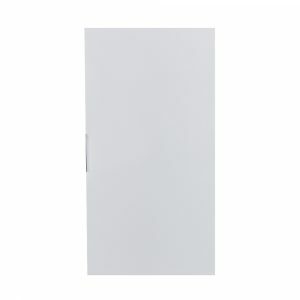 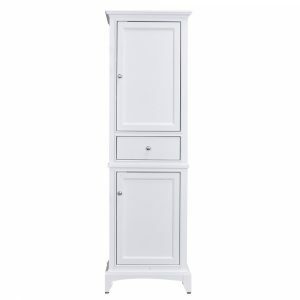 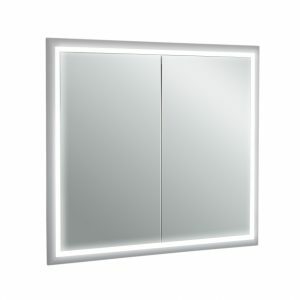 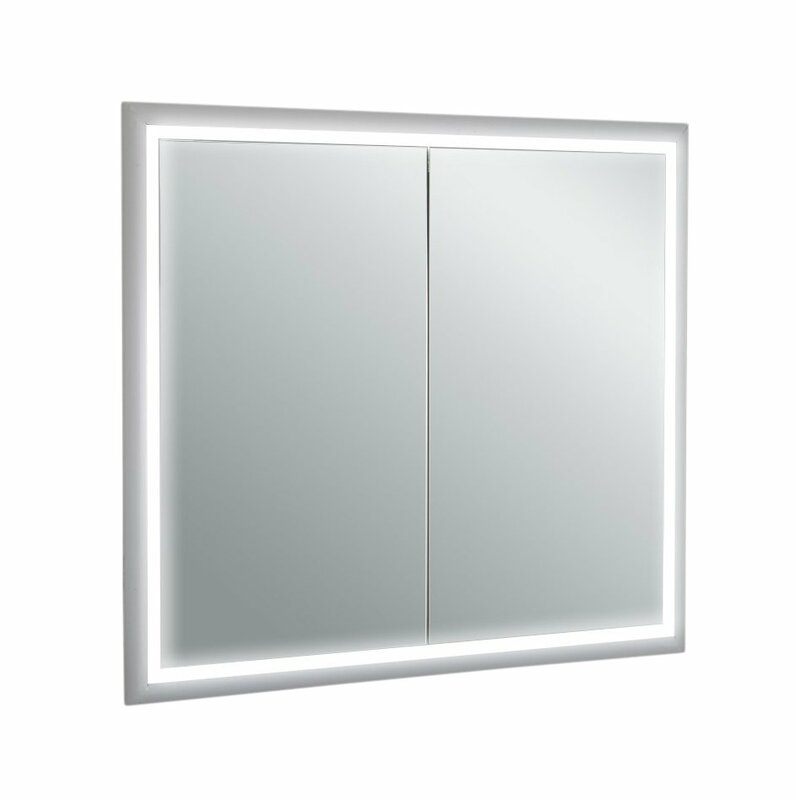 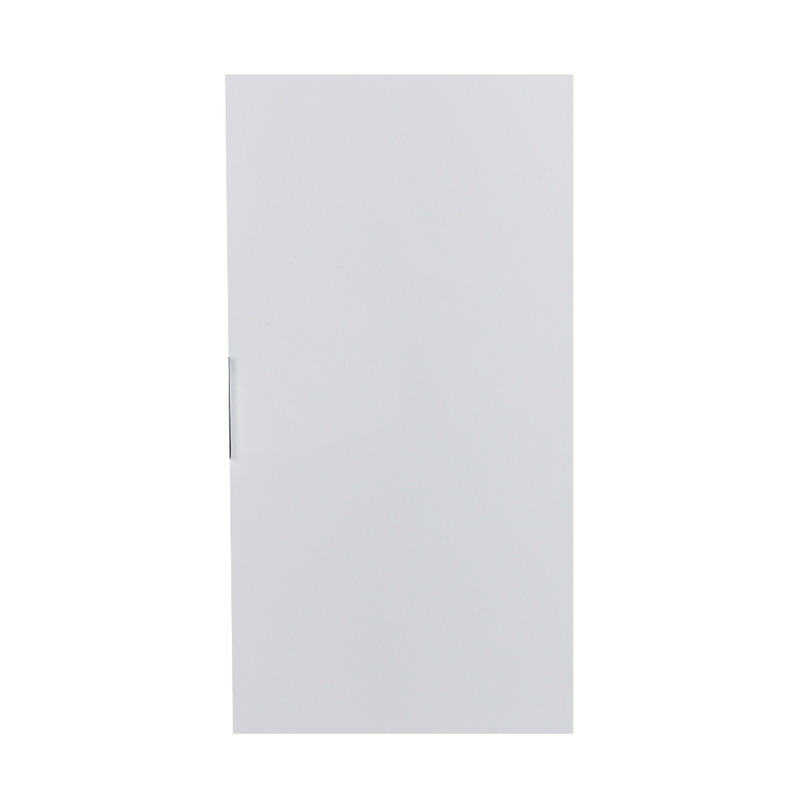 Eviva Elite Stamford 24 inch White Finish Solid Wood Linen/Side Bathroom Cabinet is one of the most elegant bathroom furniture lines designed. 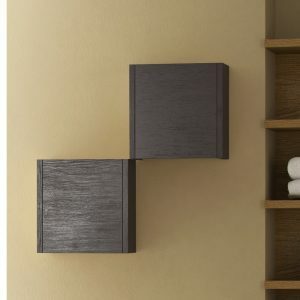 It provides a luxurious accent to the bathroom. 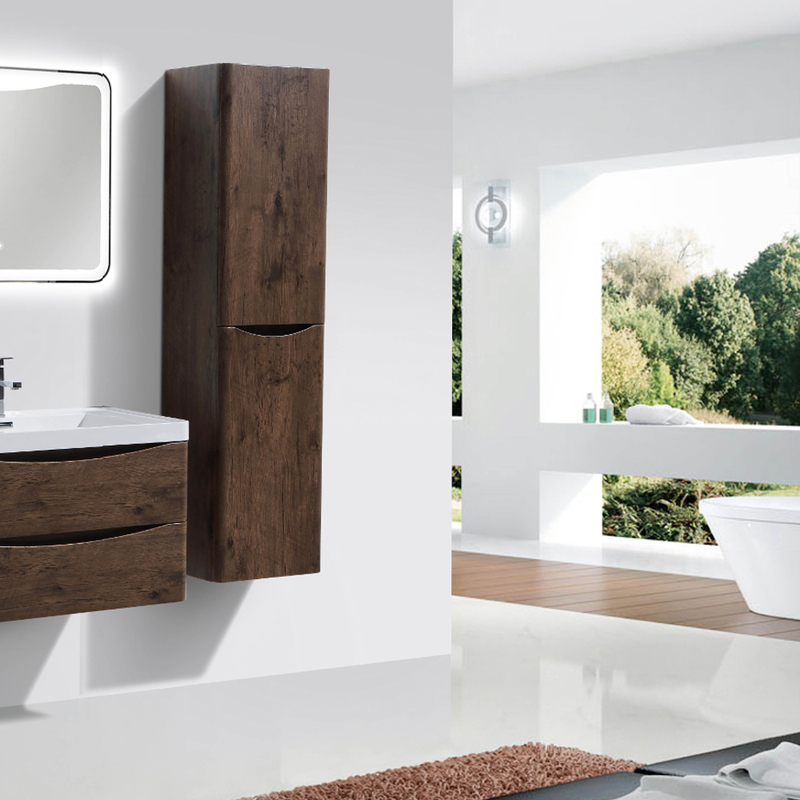 A seamless blend of traditional spanish style with a 21st century twist, the Escorpio 14″ Inch Wenge (Dark Brown) bathroom side cabinet is a true indication of contemporary taste. 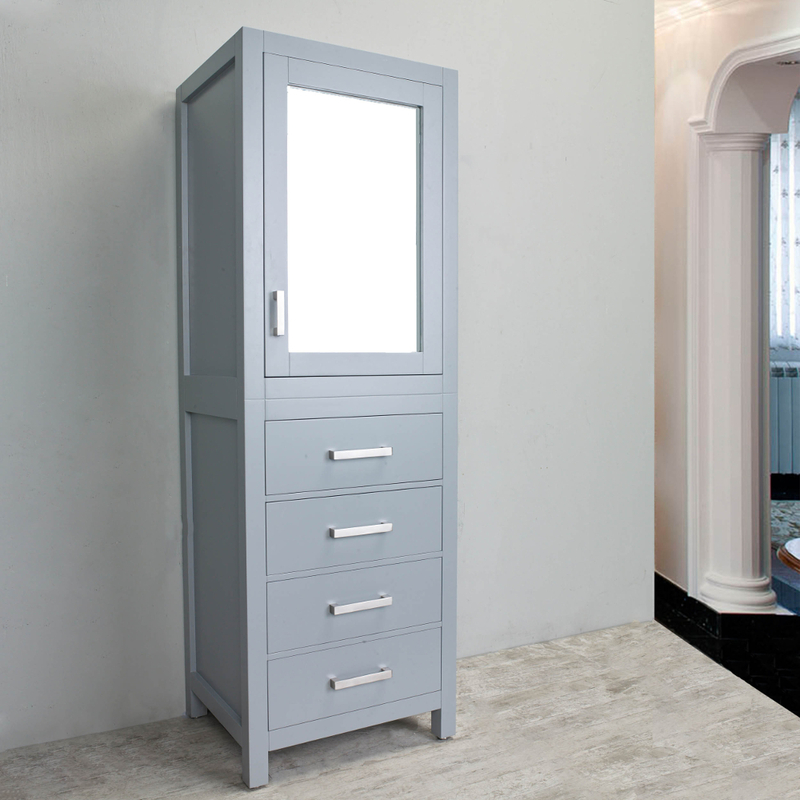 It only takes a brief glance at this inspired furnishing to realize it's the perfect addition to any home.